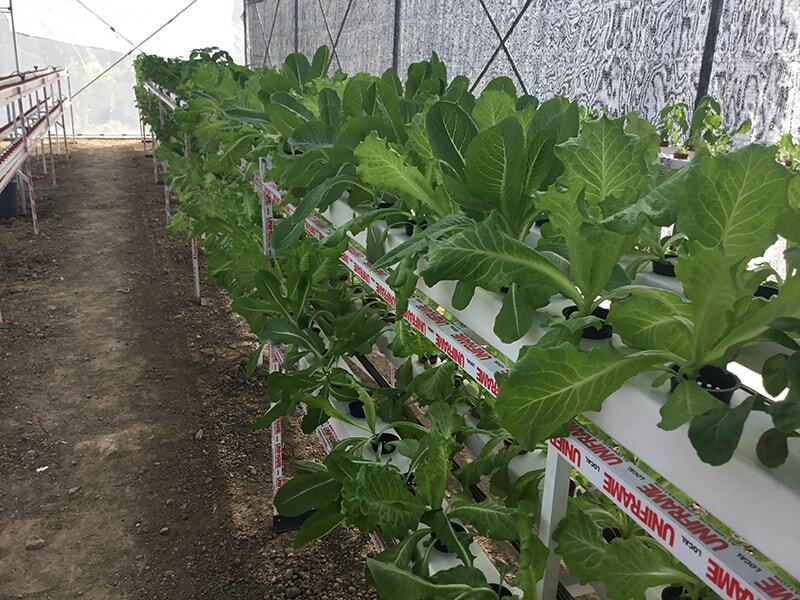 Lettuce is a cultivated plant of the daisy family, with edible leaves that are usual ingredient of salads. Many varieties of lettuce have been developed with a range of form, texture, and color. They are rich source of vitamin K and vitamin A, and a moderate source of folate and iron. Romaine or cos lettuce is a variety of lettuce that grows in a tall head of sturdy leaves with firm ribs down their centers. 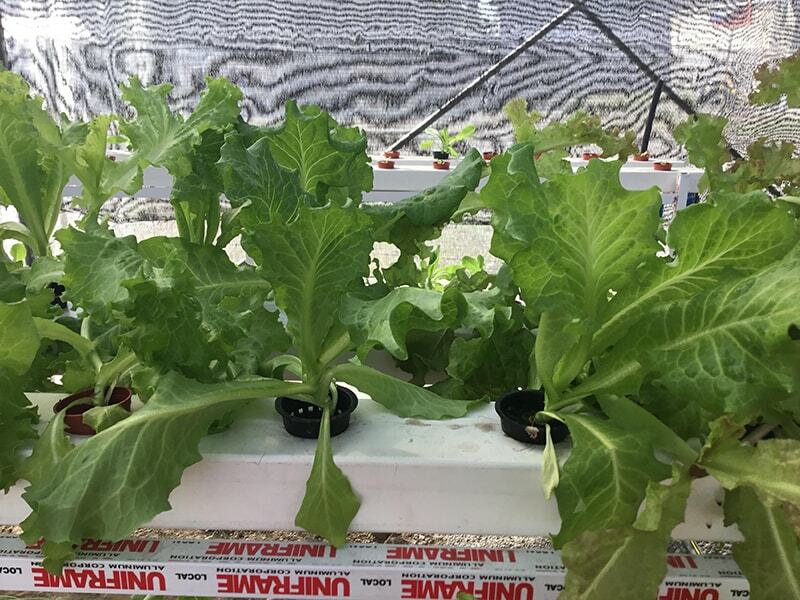 Unlike most lettuces, it is heat tolerant. Red leaf lettuce is similar to romaine lettuce, except it has red-tinged leaves. 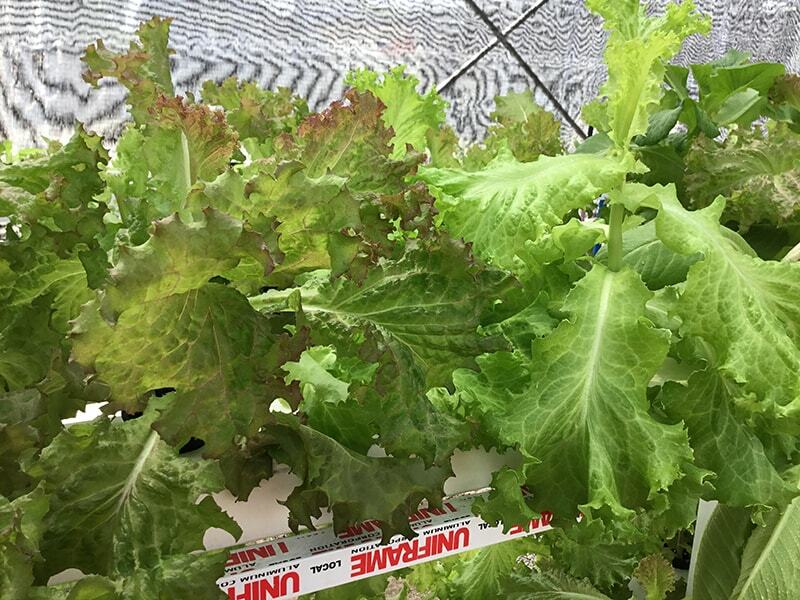 Both green leaf and red leaf are mild, healthy, loose leaf lettuces that serve as a great base for a salad.